Brief history about Kenya Airways. 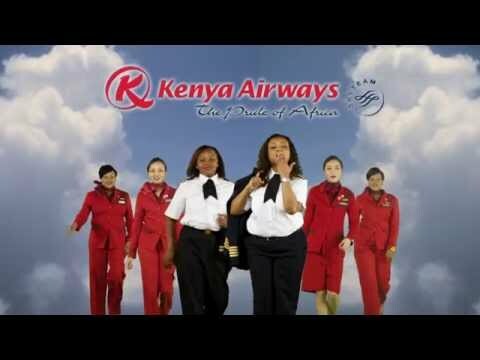 Kenya Airways Ltd., more commonly known as Kenya Airways, is the flag carrier of Kenya. The company was founded in 1977, after the dissolution of East African Airways. The carrier's head office is located in Embakasi, Nairobi, with its hub at Jomo Kenyatta International Airport. This is as quoted by wikipedia. Kenya Airways is widely considered as one of the leading Sub-Saharan operators; as of January 2013, the carrier was ranked fourth among the top ten ones that operate in Africa by seat capacity, behind South African Airways, Ethiopian Airlines and EgyptAir. The airline became a full member of SkyTeam in June 2010, and is also a member of the African Airlines Association since 1977. As of March 2015, the company had 3,986 employees. "Be the Pride of Africa, by inspiring our people and delighting our guests consistently." Contributing to the sustainable development of Africa. 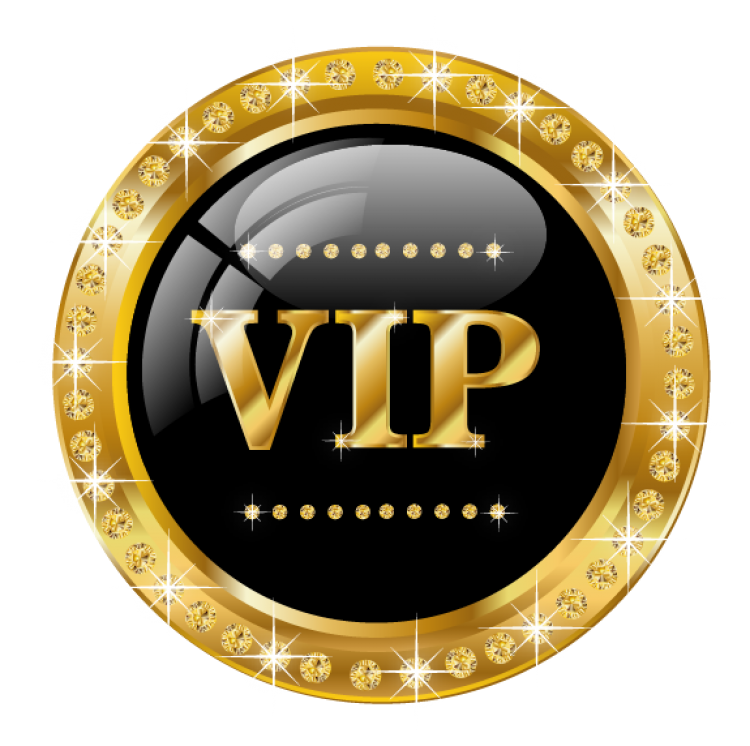 • To offer a standard of service that seeks to enhance Guest Experience. • To offer the Best Value, enabled by deploying Operational Excellence. "Delightful experience with a caring African touch"
We inspire our people to unleash their potential and provide world class technologies to advance our guests’ quality of life. In turn we are able to achieve real progress and create positive impact in our community, Africa and the world. "Warm, Caring, Friendly, truly African - The Pride of Africa"
KQ strives to meet the highest standards for safety in the workplace and operations. We ensure that all our employees and those with whom they work, perform their duties in a safe manner. Everything we do begins and ends with the customer experience in mind. We listen to our customers and deliver ever-increasing value in the markets we serve. Respect- We shall always show respect to everyone we meet. We respect and value the worth of all people and this crosses the cultures,viewpoints and backgrounds. We treat each other with honesty, dignity and sensitivity. Integrity- We shall always act with integrity. All of our actions and decisions should be bound by rock-solid integrity. All of us act in the best interest of the company while accepting personal responsibility. Our enthusiasm and care for the business fuels our dedication for Guest service. What we do and how we do it, is important; it is what sets us apart. KQ's culture promotes trust, teamwork and dignity within our diverse workforce.